Michael Long, an 11-year veteran of the PPD, has been charged with animal cruelty. 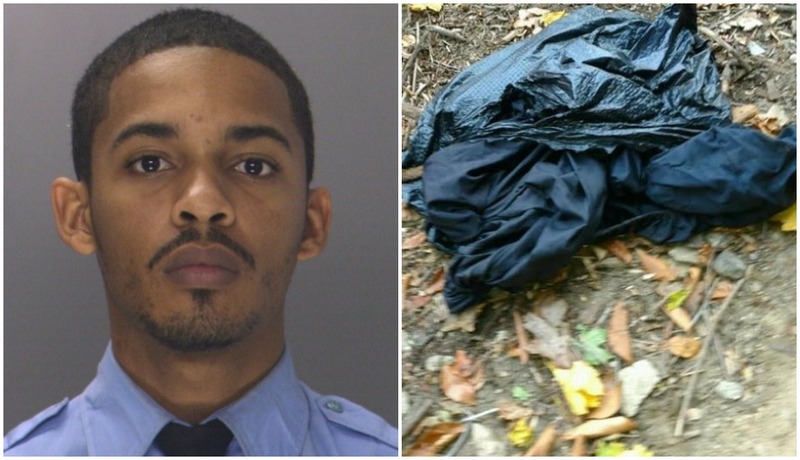 By Claire Sasko·	 3/24/2017, 9:51 a.m.
A Philadelphia police officer was charged with two counts of animal cruelty for allegedly throwing an emaciated dog away in a trash bag. According to the Pennsylvania Society of Prevention of Cruelty to Animals, officer Michael Long is accused of attempting to dump the animal at the Wissahickon Valley Park in November. A passerby stumbled up on the dog and called the PSPCA, which claims it traced the dog’s microchip back to Long, according to CBS3. Long, an 11-year veteran of the PPD, has been suspended for 30 days with the intent to dismiss. Cranberry, now healthy and happy, was adopted in December.